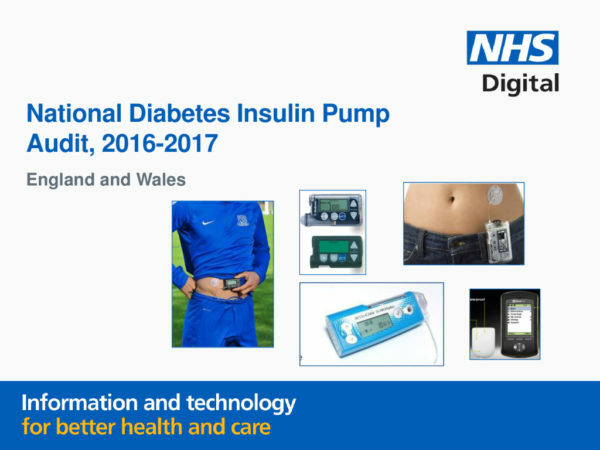 Diabetes is a chronic condition affecting over two million people in England and Wales. It is caused by an inability to use or produce the hormone insulin and leads to a rise in blood glucose. 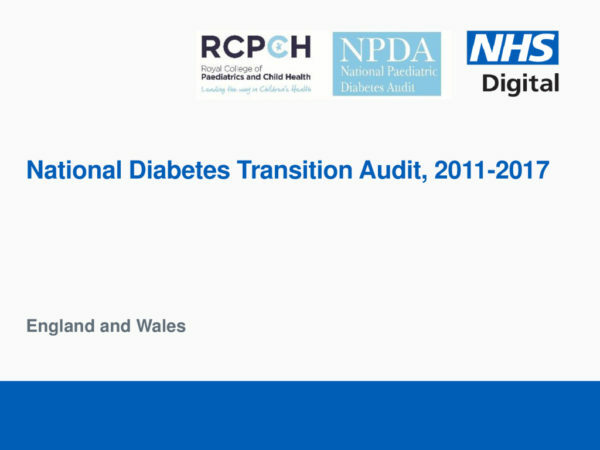 The National Diabetes Audit is considered to be the largest annual clinical audit in the world, providing an infrastructure for the collation, analysis, benchmarking and feedback of local data across the NHS. 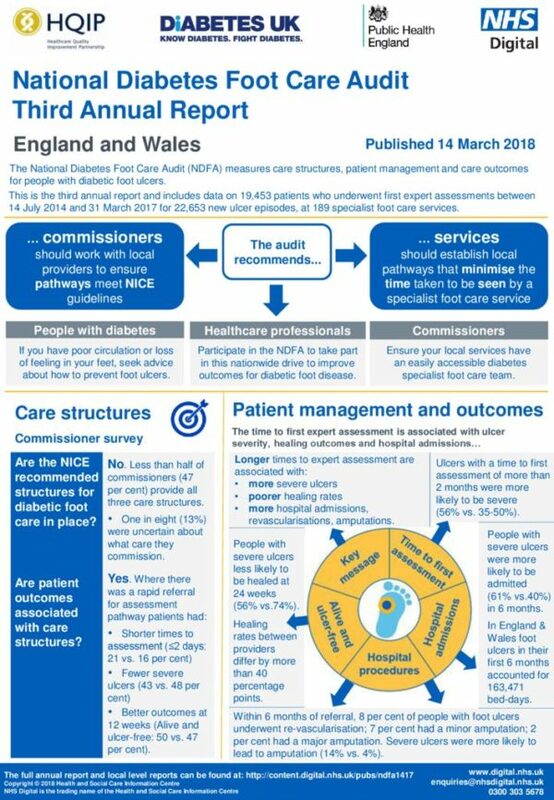 The National Diabetes Audit measures the effectiveness of diabetes healthcare against NICE Clinical Guidelines and NICE Quality Standards, in England and Wales. It collects and analyses data for use by a range of stakeholders to drive changes and improvements in the quality of services and health outcomes for people with diabetes.